Michael Meadows has a passion for helping others be the best they can be, both physically and psychologically. For twenty years Michael honed these skills as a non commissioned U.S. Army officer. While serving in various capacities in the U.S. Army, Michael was a Drill Sergeant and a hand-to-hand combat instructor at Fort Benning’s famed U.S. Army Ranger school. 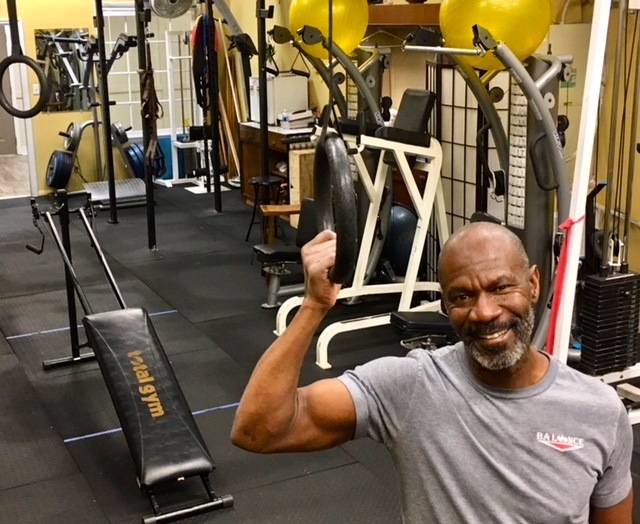 After Michael retired from the military, he set out to bring his passion for personal training to others. “I wanted to set out on a journey that would improve people’s quality of life and show them the powerful transformation of fitness. The same transformations I saw in myself through discipline and training in the military,” Michael says.